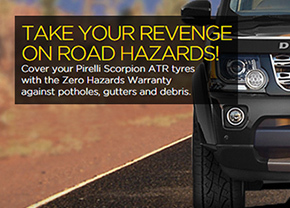 Sign up to Pirelli tyre. Discover all the information you need about your trusted dealer so that you can easily contact them and be up to date on their opeming hours, products and offers. No dealer set. Save your preferred dealer.